Eldoret Town is without a doubt the entertainment capital of the North Rift Valley. The massive infrastructural development taking place in the county is clearly coming with perks, among them is the high number of entertainments spots opening doors every day, the latest being Rumors Lounge that is enjoying a high number of patrons frequenting the establishment. Another major attraction to Eldoret’s entertainment scene is the huge number of renown Deejays and VDjs based in the Town. These Deejays are not only popular but they are also extremely skilled. Herewith is a list of some of Eldorets hottest Deejays in no particular order. 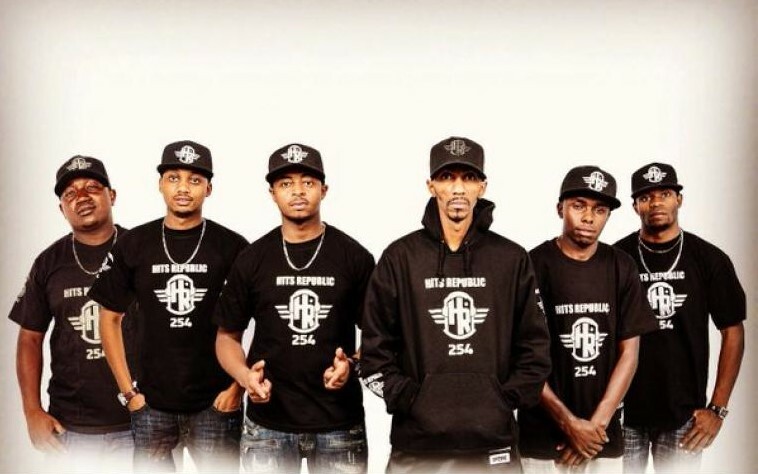 From left; Dj Diddo, Dj Blaze, Dj DoubleM, Dj Tibz Center, Dj Alecky far right. 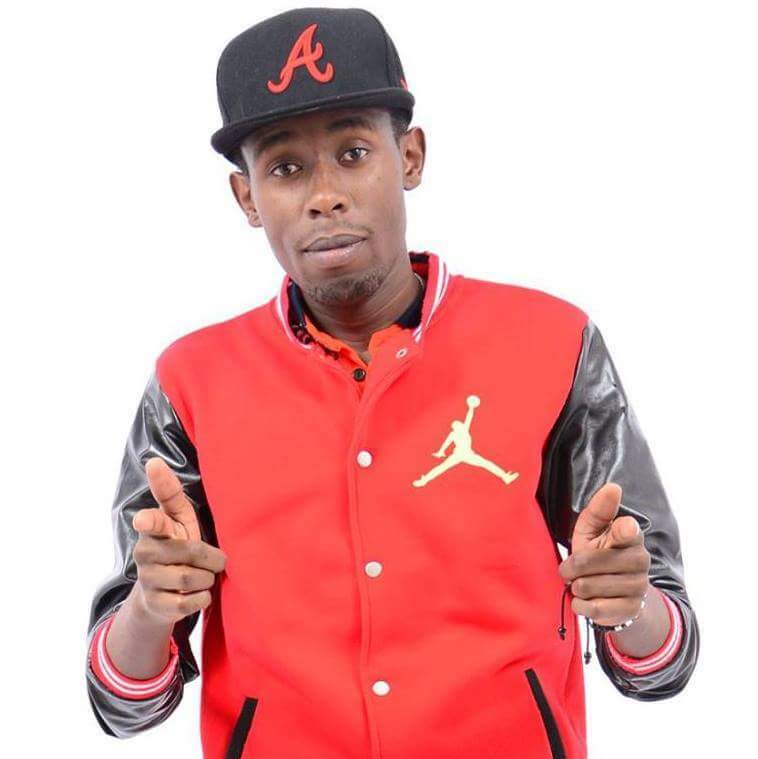 Dj Tibz is your favourite Deejay’s favourite Deejay, he has been a household name in Eldoret’s entertainment scene with unrivaled experience and is still causing ripples in the industry. He is the main man in Hits Republic 254 Deejay unit and Hits Republic Wear. Credit to Hits Republic Family the Hits Republic merchandise brand is becoming popular not just within Eldoret town but beyond Kenyan borders. 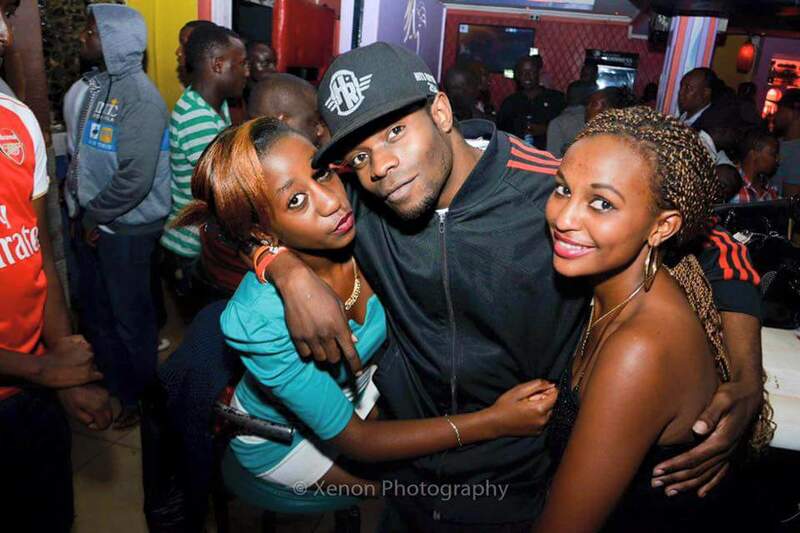 Within Eldoret Town you are likely to find Dj Tibz mixing at Club Spree or 411. 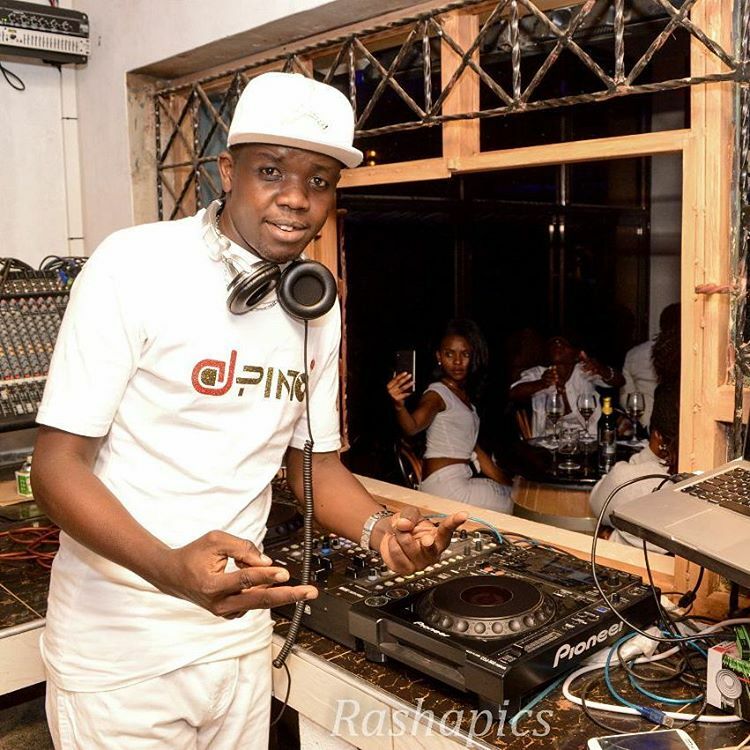 Dj Masolo Worldwide is another name that is causing ripples in Eldorets club scene. He is the brains behind Vibecity Dj Unit and VibeCity Dj Academy. He is a fast rising star and is someone to keep an eye on. You are likely to find DJ Masolo WorldWide mixing at 64 Sports bar and Lounge, Club Rumors or at Club Signature. I play Urban music, mostly house music. I’m also the CEO, VIBECITY ENTERTAINMENT. Most deejays in town are signed to my label. I Have a deejay school. Vdj Enric is a master of live video mixing as his name suggest. His videos are popular on mathrees and his audio mixes are on every other shop you got to. You are likely to find Vdj Enric at Club Rumors. Dj Snaque is another master of live video mixing. He is a member of Vibecity. You are likely to find VDJ Snaque playing at Bamboo or 64 Sports Bar and Lounge. 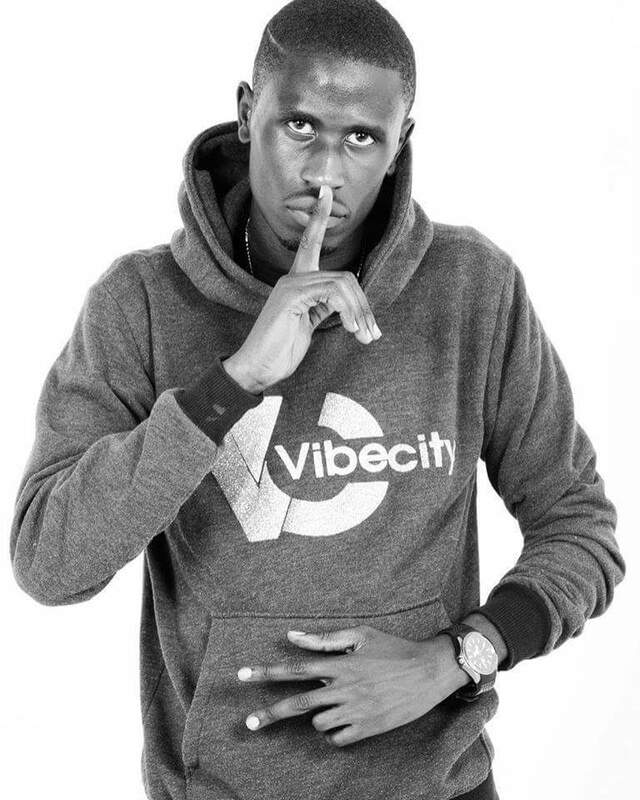 Dj Alecky is an Eldoret born and bred Dj. Most revelers in Eldoret have rubbed shoulders with him at some point. He is a member of Hits Republic and a great Deejay to say the least. Dj Alecky is likely to be found playing at Club Spree or 411. Am an all round Deejay I play in different places in Eldoret Town I play in Spree club. I’m hype Deejay during normal days and very good in reggae not to brag but I could be one of the best reggae Djs in Eldoret – Dj Alecky. 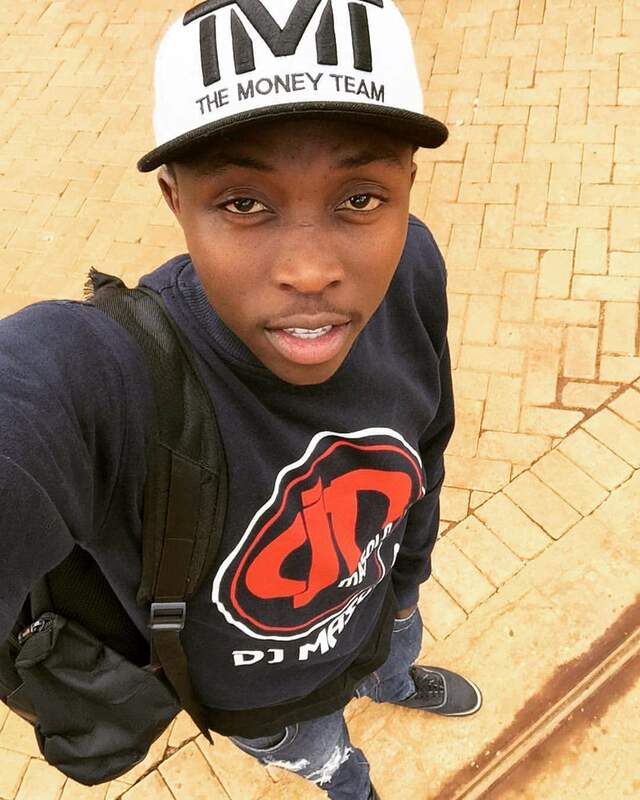 Dj Pinto is another household name and also a member of Vibecity. He is a seasoned Deejay who has mastered mixing many genres of music. You are likely to find Dj Pinto mixing at 64 Sports bar and Lounge or at Belasco Lounge . Your favorite Deejay is not on the list? Let us know on the comment section below. Dj Jao, Thank you for your response. As Eldoret Leo we did our part and reached out to many Djs in Eldoret asking them whether they were interested in being featured on this post. Most of whom ignored us, the ones posted on this blog post are the few that did respond and as we wrote, the above DJs are some of the besr there are alot more Djs that are good but have not been featured. All in all thanks for taking the time to comment. Contact us on Info@eldoretleo.com if you want coverage of your event on our blog. Nice reseaarch..i like each and every information about the hottest Djs…. 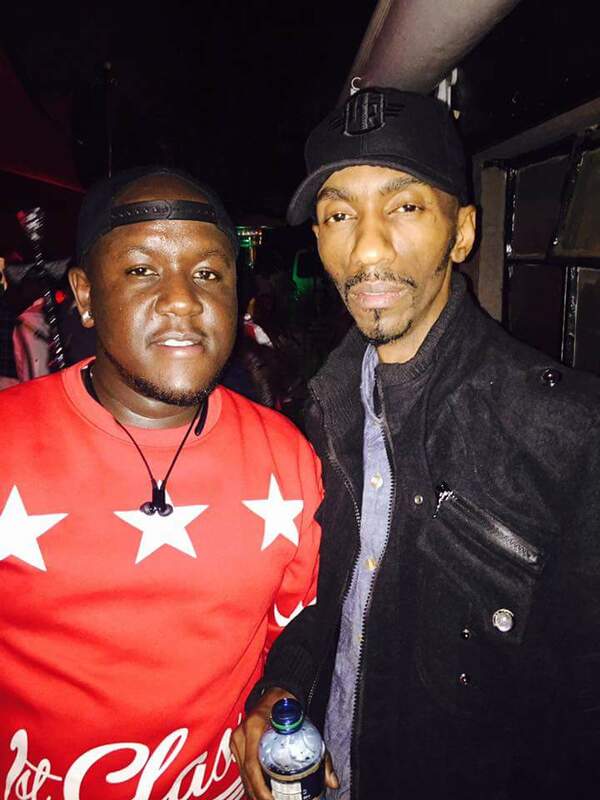 But there is one hotter and best Dj who is more passionate in deejaying and loves music than anythinh….. Dj Brinny…..Watch out on him…he gonna take the Kenyan flag up there interms of deejaying and show out what deejaying and music is all about.